 Committed to delivering the highest level of exceptional service the talented and reputable team at Dr Rot have the skills and ability to improve the condition and functionality of windows, frames, and doors throughout Melbourne’s metropolitan region. For sash window repair Brighton customers needn’t call on anyone else. Our sash window repair for Brighton’s customers will have their windows looking and working better than new. 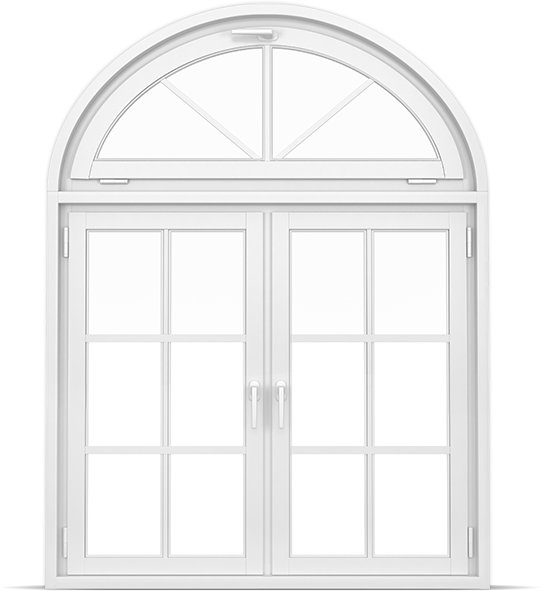 Some sash window will be irreparable, requiring a window sash replacement in Brighton windows. Here, we can also deliver. For over 10 years we have conducted dedicated and personalised sash window replacement in Brighton at an affordable price. For window repair Brighton customers should call up the doctor. We’ll be there in a jiff to cure your ills. At Dr Rot we know it’s important to keep your windows in good nick. Facing constant exposure to damaging environmental conditions timber frames often need window repair in Brighton. Don’t delay contracting window glass repair in Brighton. If not addressed in a timely manner glass replacement for Brighton’s windows can become necessary. If you do need a glass replacement in Brighton, however, we have affordable, guaranteed services. With our extensive history working on windows and frames we can save you time and money with our window glass replacement in Brighton. 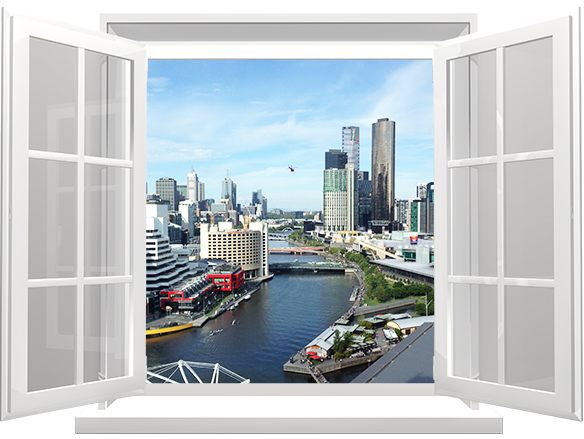 Able to improve insulation, reduce outside noise, and cut down on condensation levels, double glazed windows have a number of unique benefits that make them a sound investment for Melbourne home and business owners. Thanks to our extensive range of experience and knowledge our team can complete durable, reliable, and competitively-priced double glaze conversions in and around Brighton. To learn more about how double-glazed windows can improve the quality of your home life make an appointment to speak to our team on 0414 166 661.